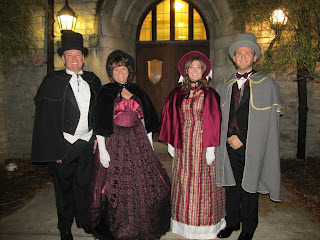 Our hometown has a Victorian Weekend Celebration each year. 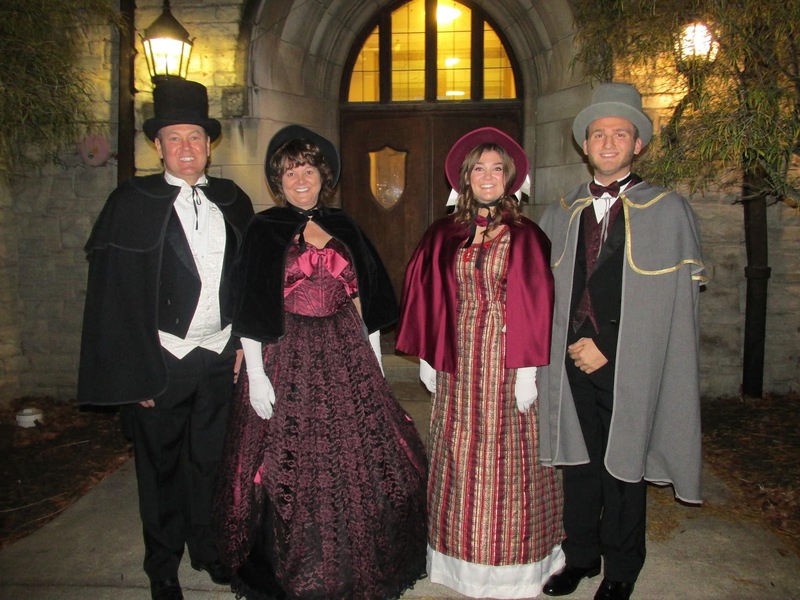 For the Victorian Dinner fundraiser, held at the Great Hall on the campus of Heidelberg University this year, all were encouraged to dress up. We rented some costumes and had a ball- all the while raising money for a great cause! Merry Christmas!